to the Mustang Club of Central Iowa! When the Ford Mustang was introduced on April 17, 1964, it was an instant hit with the public. The reaction to the Mustang’s arrival was tremendous and thus a legend was born. As the “car designed to be designed by you”, it came in many different combinations, from a sedate six-cylinder grocery getter to a fire-breathing, high-performance, V8 road-ripper. The Mustang legend has continued to this day and popularity for this car encompasses all years from 1964 to now. 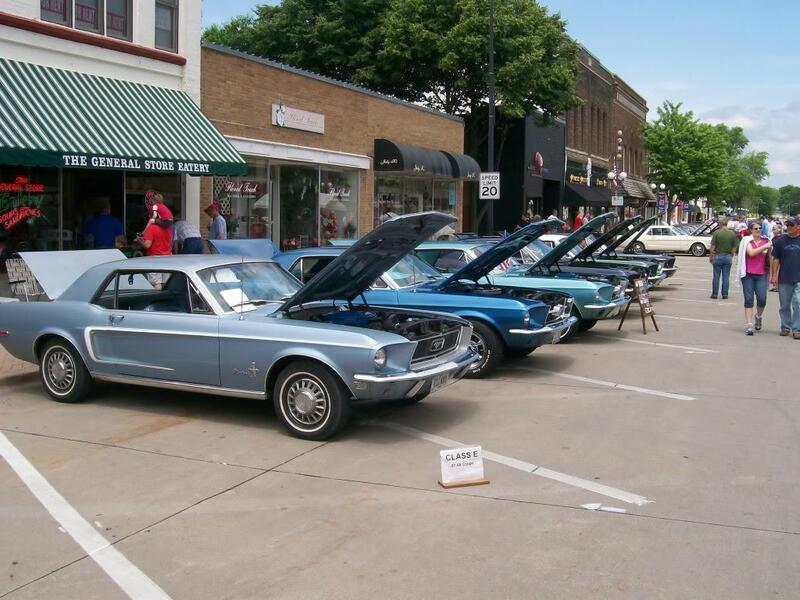 Not only do we host our own fun activities, such as our annual car show, steak fry and various road rallies, picnics, etc., during the year, we also road trip to other Mustang clubs’ events throughout the Midwest. If you’re interested in having fun with us, we’d love to hear from you. We hope you enjoy your stay here. 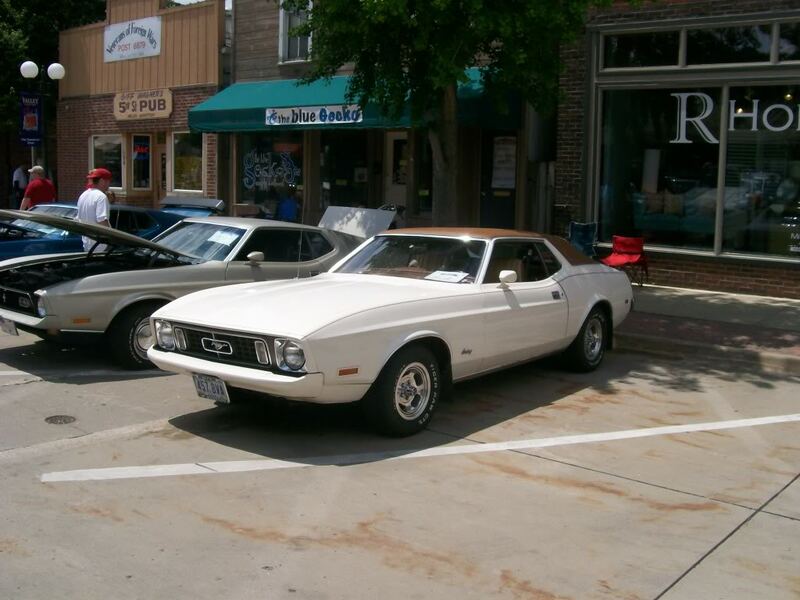 Our club was established in September 1979 and we’re the largest and oldest Mustang club in Iowa. 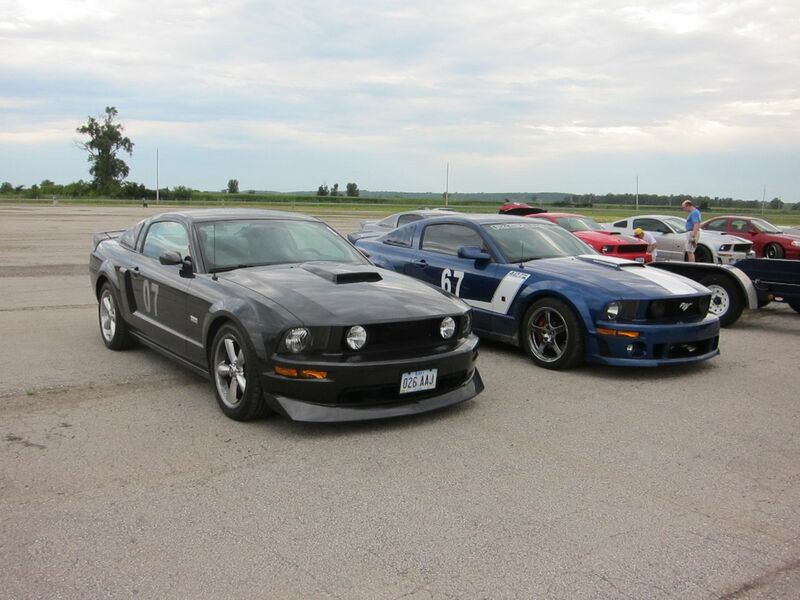 Our club is open to all years of Mustangs and Fords (ownership is not required, but enthusiasm is!!). We have well over 200 members with interests that vary from showing to racing to restoring to just driving Mustangs and Fords for the fun of it. Our club tries to have activities to accommodate everyone’s favorite past-times. 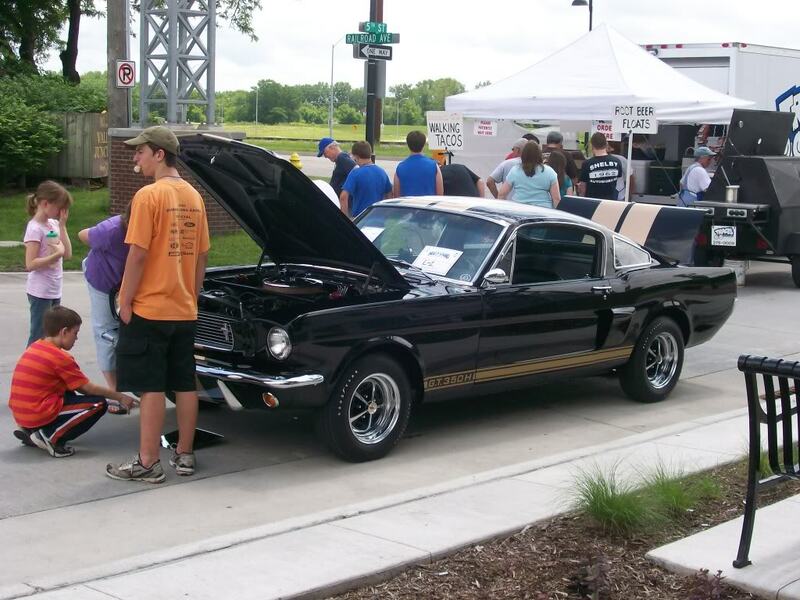 Mustang Club of Central Iowa is A Region of the Mustang Club Of America! 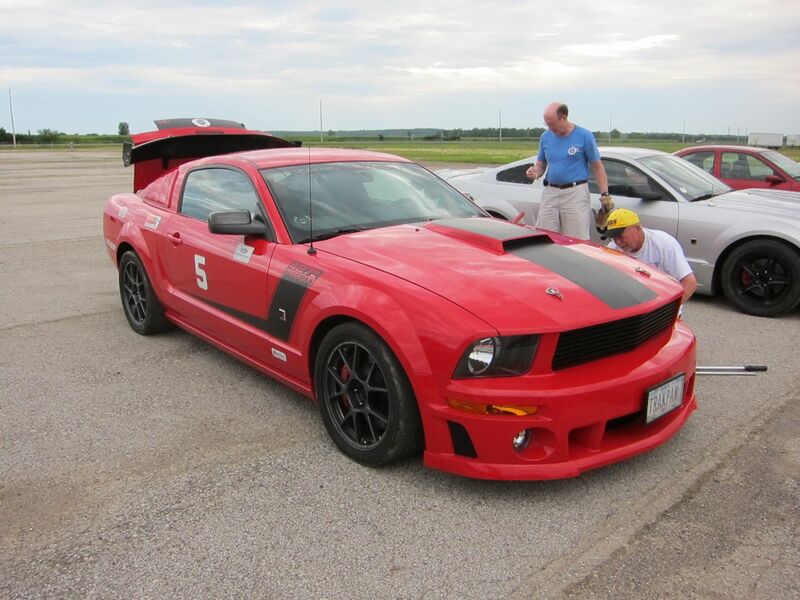 © 2011 Mustang Club of Central Iowa.